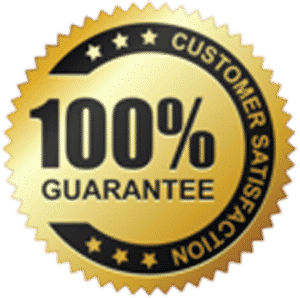 For over a decade, The CEILING SPECIALISTS has helped people just like you get in touch with the best popcorn ceiling removal specialists in Toronto, Ontario. We are great at what we do! We have 100s of customers in the Toronto, GTA area ready and waiting with their doors open, to show you our ceiling work. Many are the reasons that the people of Toronto, GTA come to us for any of their popcorn texture removal needs. Our team of experts are considered to be at the pinnacle of this industry with loads of experience all across the board. When we take on a project we are professional and get it done on time and in an efficient manner, removing all stains and paint off for you and thus have made a name for ourselves across the GTA. We are considered the best popcorn texture removal company in Toronto because of the extra mile we take to complete the project with the best craftsmanship, professionalism and the most competitive prices in the GTA. If you’d like to get a free quote for a popcorn ceiling removal, contact us and tell us about your paint removal needs and we’ll get back to you as soon as possible with a quote. 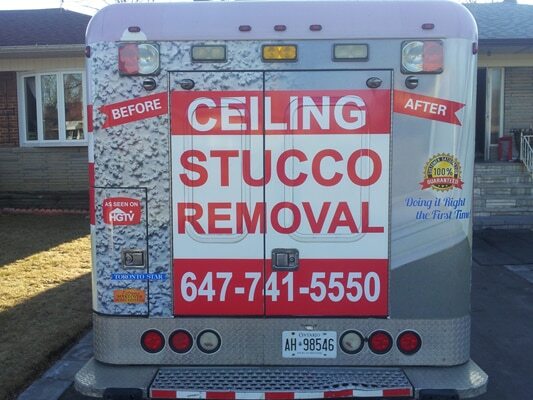 CEILING STUCCO REMOVAL INC. has the best contractors in Toronto,Ont for the removal or replacing of ceiling popcorn and the most cost effective prices. We offer free in home estimates. Due to its low cost compared to painting, popcorn ceiling or spray-on/paint-n ceiling treatments were heavily used form the 1950’s-1980’s in North America. Smooth ceilings has become a booming industry in itself, as there are thousands of homes that have this treatment in them from it’s golden age when it provided a good noise reduction quality and was an easily applied material for cheap. However it later proved to be a disaster all together as cleaning, painting or repairing were all extremely difficult as well as the fact that it was easily damaged. When getting the right company to work with, it is important to understand that you need to make sure that all codes are followed and the most up to date materials are used. This is why the CEILING SPECIALISTS take the time to understand your concerns about your old ceiling and what the purpose of replacing it is. Our one on one consultation ensures that you will get a chance to talk to our team before making a final decision so we can discuss all the options you have and to better understand your unique situation. 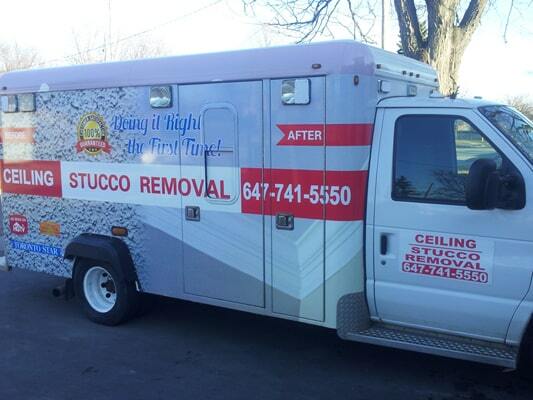 Are you looking to get your textured ceiling removed in Toronto? Then you are looking in the right place. Our team of experts aim to please and are very accurate when it comes to this business, and our aim is 100% customer satisfaction. Attention to detail is the name of our game and we go to great lengths to scrape and smooth all of the popcorn ceiling removal projects presented to us. Our quality of workmanship is unparalleled and at the most competitive pricing in the city. Our quality to cost ratio has cultivated a name for CEILING STUCCO REMOVAL INC. as the best texture ceiling removal company in Toronto. For a free textured ceiling removal quote, please contact us and speak to one of our representatives to get the process going. Here’s a bit on how to remove popcorn texture from ceilings in Toronto. We first prep the job-site as it is a crucial step in getting the job done while keeping the mess to a minimal as it does get messy. First , we create a path from each room to the work vehicle and make sure to walk on that path only throughout the completion of the project. The removal of the popcorn ceiling starts with a warm water spray on the ceiling that is absorbed by the popcorn to moisten, and then the scraping begins. This is done by hand using a lift, scaffold or a simple ladder. During the scrapping, there is usually some noticeable damage done to the ceiling which is then re-coated and smoothed out and this final repair is the final step in the removal process.